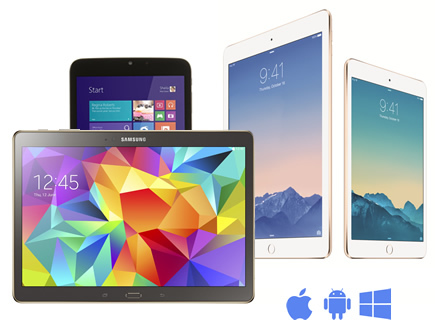 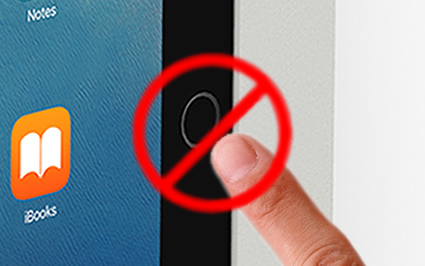 Converts any iPad Air (3rd Gen) & Pro 10.5" into an easily accessible fixed touch display. 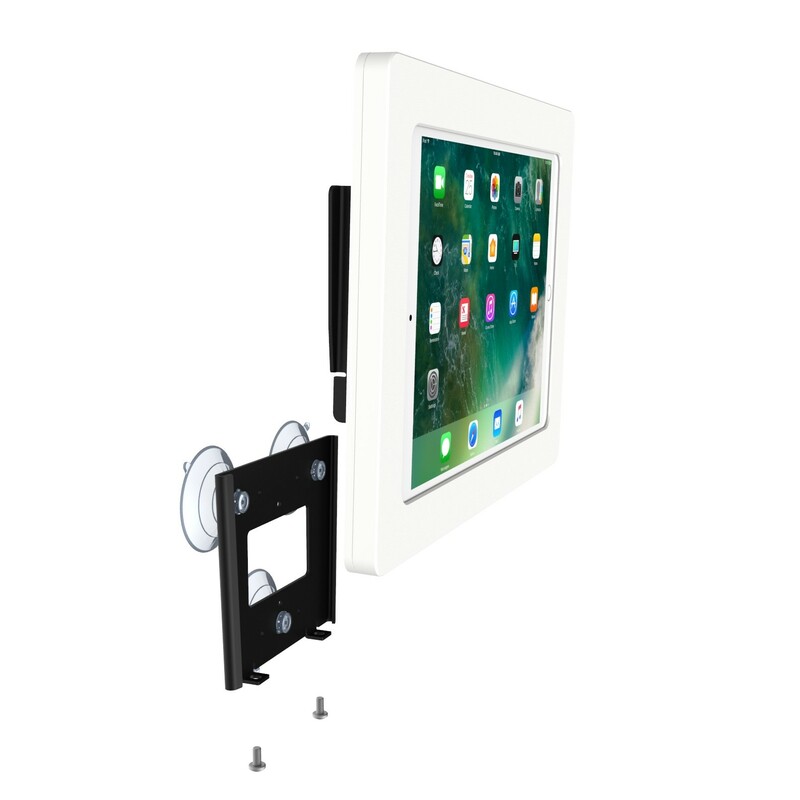 Mounts onto any glass surface with high strength suction cups. 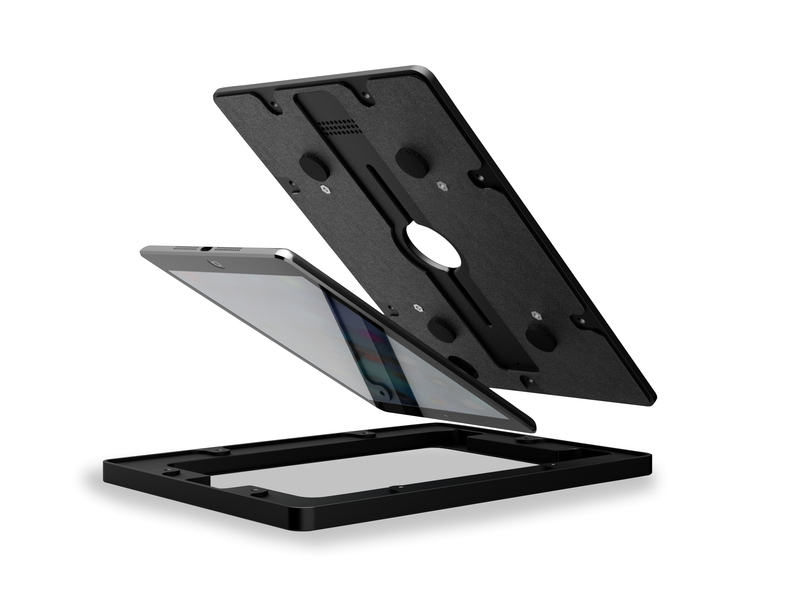 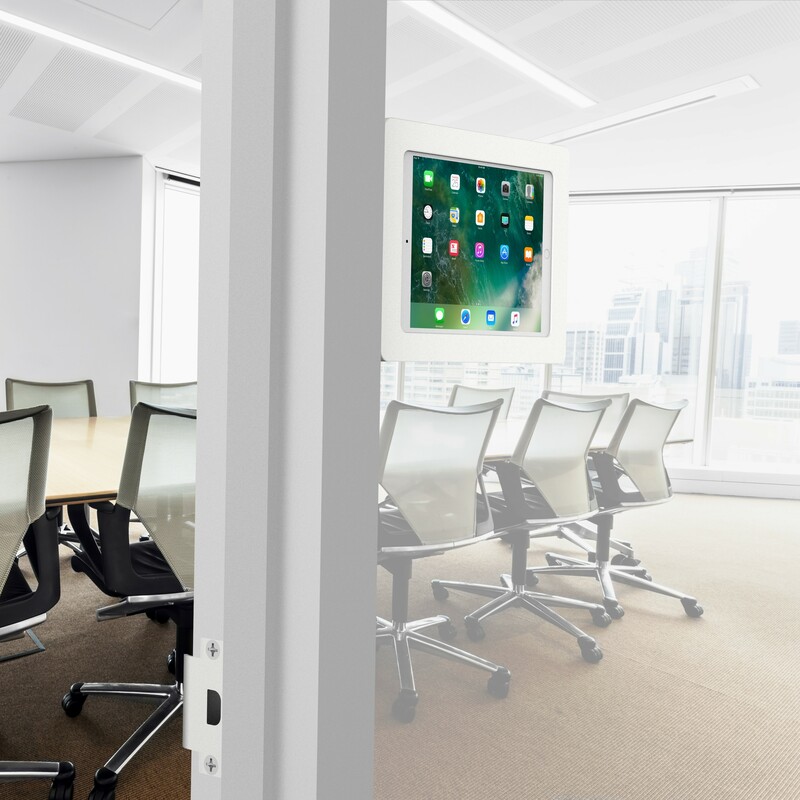 The combination of this fixed mounting & easy removability allows the tablet to be quickly installed in any environment where portability and on-the-fly adjustments are needed - yet stylish enough to blend into any environment! 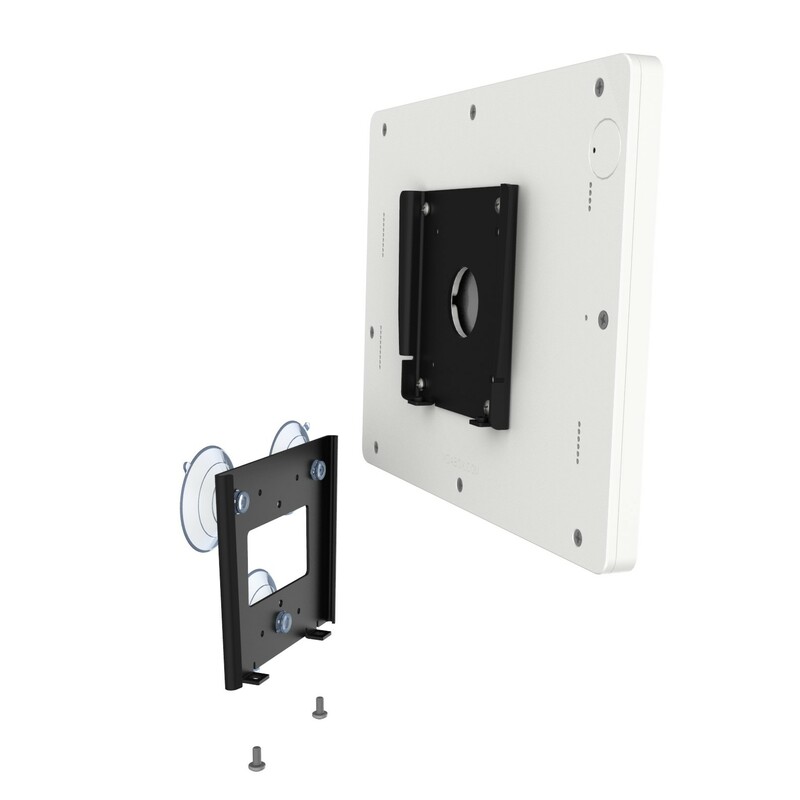 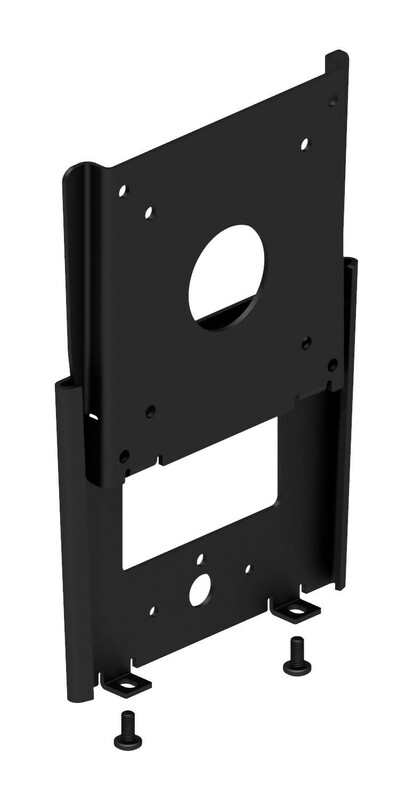 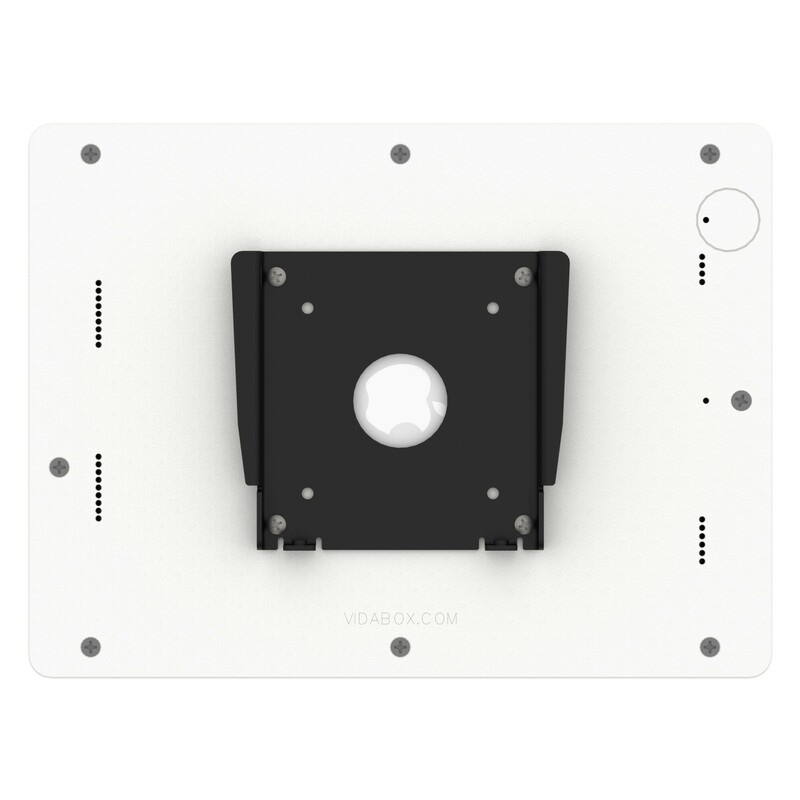 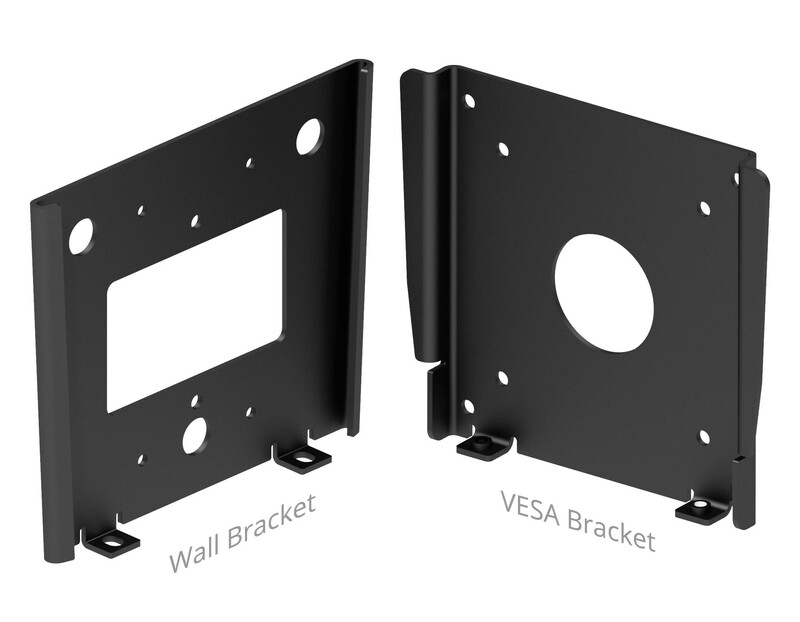 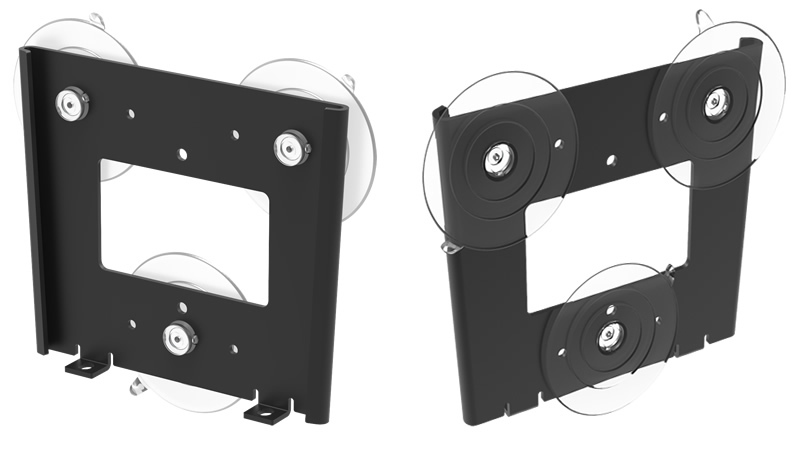 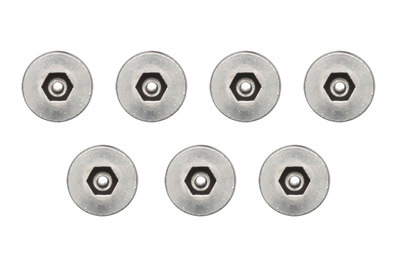 The VESA mounting kit includes everything you need to directly attach it to glass surface. 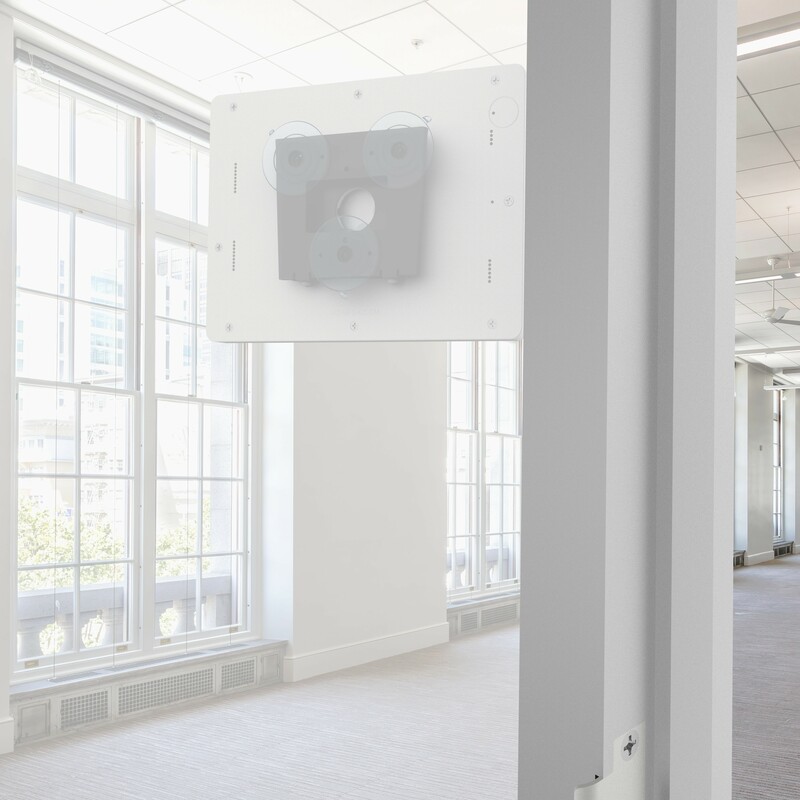 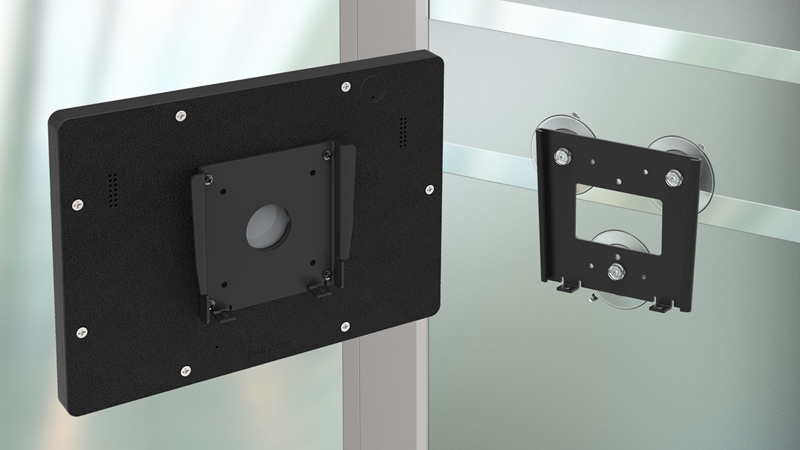 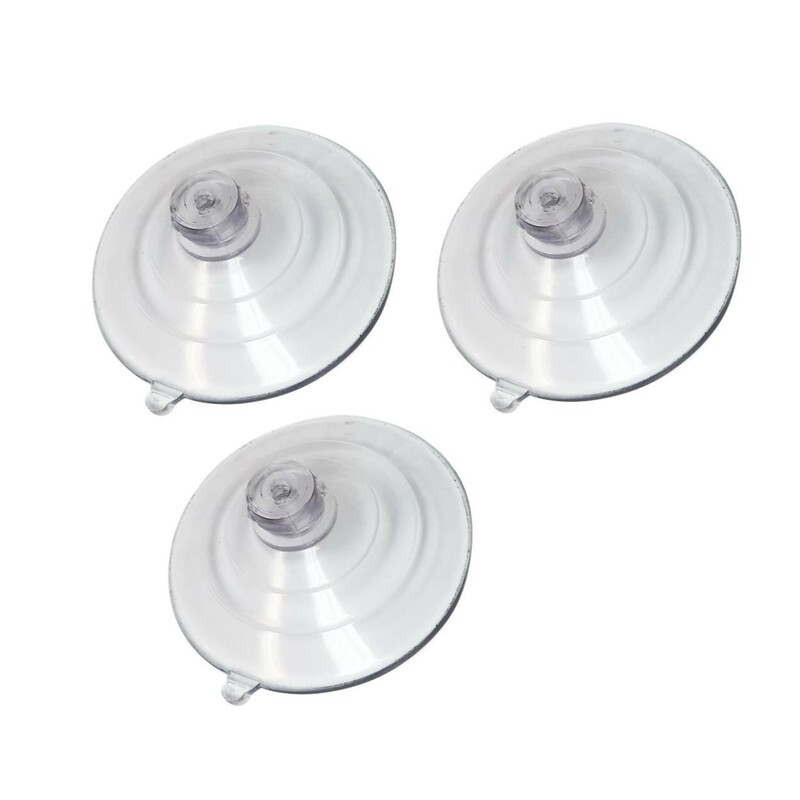 Simply insert the included suction cups into the wall mounting plate, clean the glass surface with the included alcohol wipes - and be finished with your installation in mere minutes! 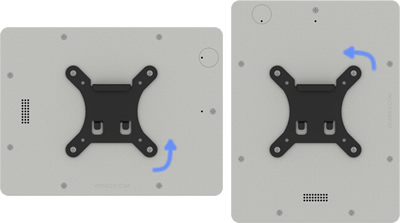 The suction cups include "EasyTabs" for fast adjustments or removable - glass setups don't get any easier! 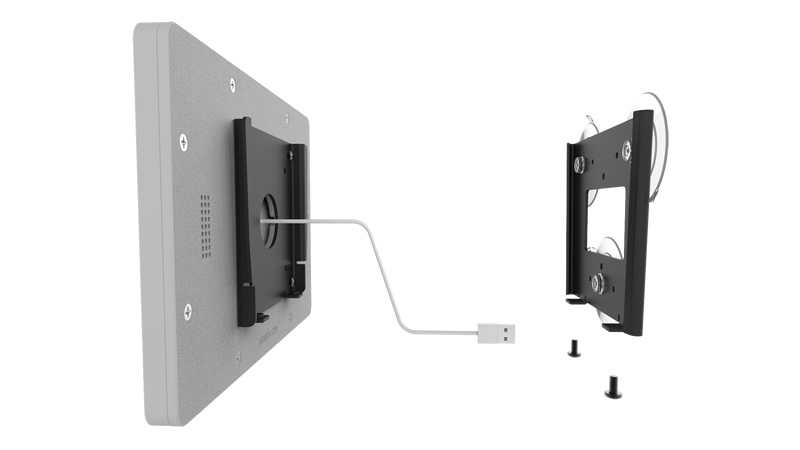 The USB charging cable can be passed through the enclosure's rear thru hole, which allows us to route it to a near by door jamb or other conduit - into a drop ceiling or recessed electrical box some place else - where our VidaPower adapters can provide USB power 24/7! 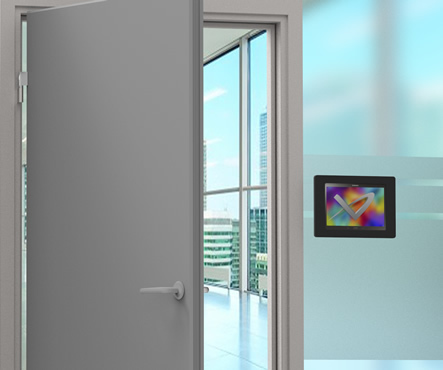 With a little bit of planning, everything is kept nice, neat, and out of sight!